DALLAS, Tx. -- A lock of hair from Thomas Jefferson has sold at auction in Texas for $6,875, nearly 190 years after the former president died. 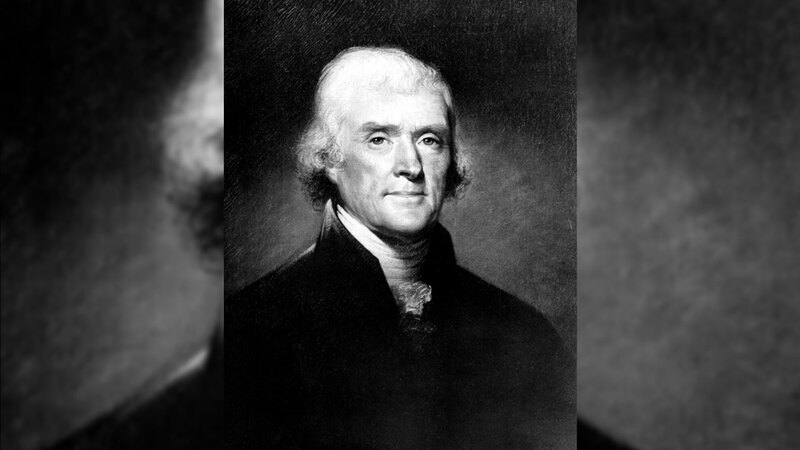 Heritage Auctions in Dallas said Saturday's sale involved 14 strands that were snipped by Jefferson's personal physician at the time of the statesman's death on July 4, 1826. A Heritage Auctions statement says the pre-auction estimate for the hair was $3,000. Company spokesman Eric Bradley says the buyer wished to remain anonymous. The seller was collector William F. Northrop, who purchased the lock in the early 1980s from an autograph scholar. The documentation includes a letter confirming the lock as part of a limited number of Jefferson's hair samples known to exist.